Can you tell me the capital city of Equatorial Guinea? It is located in Malabo. 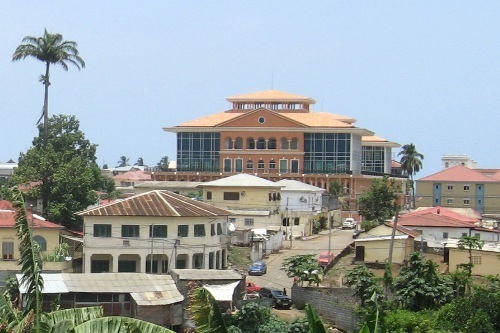 When you want to visit this capital city, you just have to go offshore on Bioko Island. Don’t forget to change the currency of your money to trade. The people here use the XAF currency or Central African Franc. Even though many people in Equatorial Guinea speak many native languages, the official languages are French and Spanish. Some native languages that they speak include Bubi, Annobenese and Fang. In the past, Equatorial Genuine was the colony of Spain. This country can enjoy the independence since 1968. The government system is in a Presidential republic. Most people living in the country embrace the Roman Catholic. However, there are many people too which embrace the indigenous belief. Even though the country is small and poor, it has higher literacy rate. I can say that the literacy rate is the highest one in sub Saharan Africa. The highest point in Equatorial Guinea is located at Pico Basile. 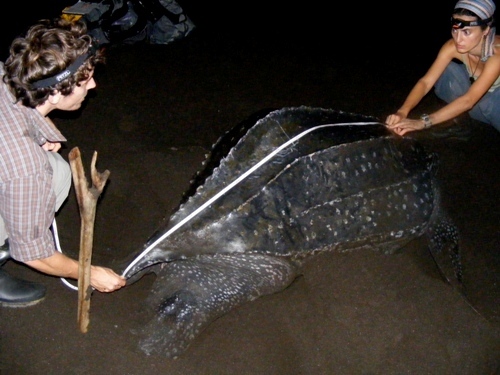 It has the height of 3,008 meter located on the island of Bioko. Equatorial Guinea is considered as a tropical paradise. The dry season will last from December to February. In average, the temperature of this country is around 84 to 88 degree F.
There are several major industries that people do to make a living in Equatorial Guinea. 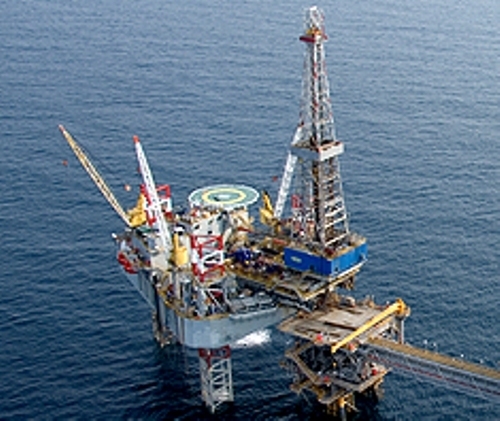 Some of them include the natural gas, petroleum and finishing. 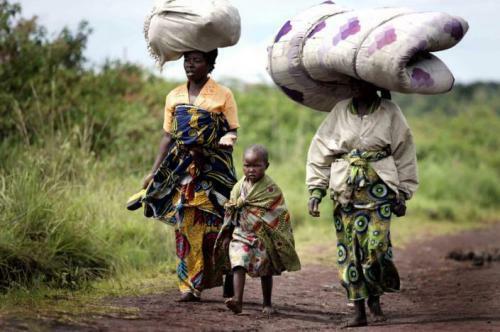 In the agricultural sector, the people reduce rice, cocoa, timber, livestock, coffee and yam. This country also exports some items to other countries such as petroleum, machinery, clothing, cocoa, timber, methanol, and beverages. There are some major trading partners that Guinea has. They include South Korea, Spain, China, US, Italy, and France. This country trades the undeveloped natural resources such as manganese, alluvial gold, iron one, uranium and titanium to other countries. 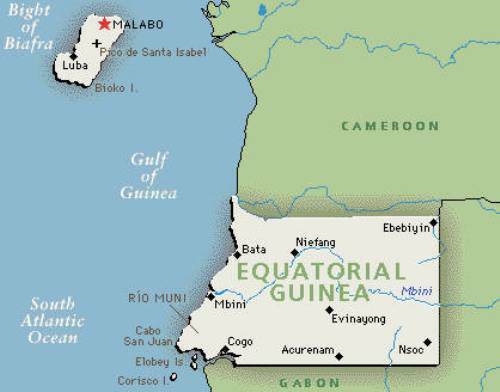 Do you like reading facts about Equatorial Guinea?